Our format has really changed since we started this website. Initially this page was going to be the portal to the rest of the bird pages, however, now we have more or less replaced this page portal with the navigation bar at the top. Scroll over the "Bird Pages" heading, at the upper left of this page and the drop down box will reveal the other pages with bird subjects ... News, Photos, etc. 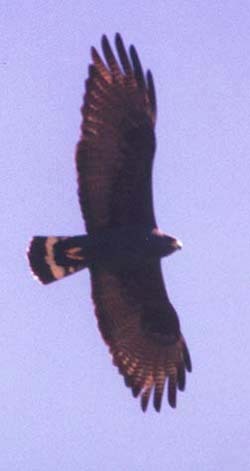 Based on the available scientific literature, whilst Kerrville has had great ornithologists live and study there, the Sabinal River Valley has not had a resident "crack-birder" (one who knows every call they hear) ever focus on the Utopia area and attempt to record everything there, or in the Sabinal River Valley. 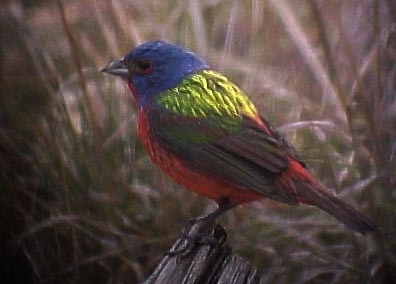 The area is most often birded by traveling birders (mostly from out of state) that are in the Texas "Hill Country" April-June primarily to see the two endangered songbirds of the Edwards Plateau. The Golden-cheeked Warbler and the Black-capped Vireo are mostly "hill country-Edwards Plateau specialties." Other bird species on local "hit lists" are usually things like Black Phoebe, Zone-tailed Hawk, Cave Swallow, and Green Kingfisher. These birders are a significant source of local tourism and tourist revenue. They are almost all going to Lost Maples SNA, with fewer going to Garner State Park. To say the birding in this area is fantastic is an understatement. 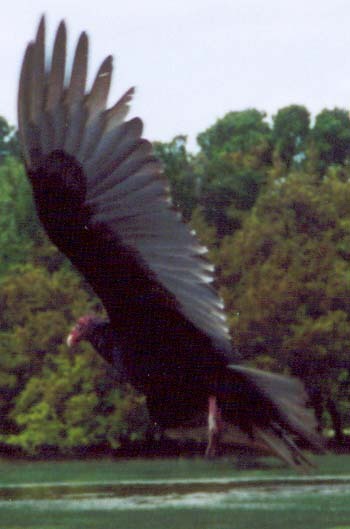 The area has a unique diversity of species, unlike any other area, and the two main local public access areas (Garner and Lost Maples) allow average birders very good to excellent opportunities. If you are not from here, I guarantee you an unforgetable day birding in the area, and that you'll wish you had another day, or two to explore. Or to watch the river flow. Check out the bird news page to see what's been seen lately. 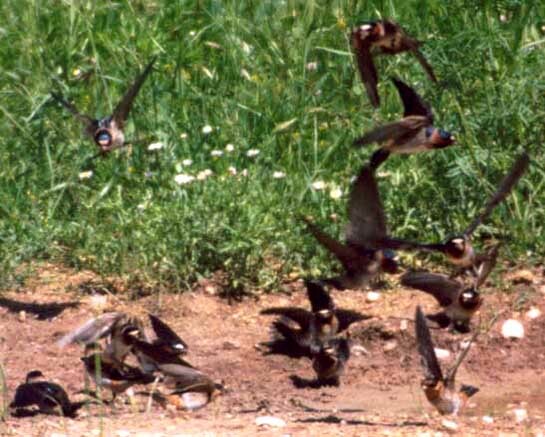 Check out the bird list page to see the local area list. It is complete with seasonal abundance designations now. The "Old Bird News" archive pages might have lsts from the month you are looking to get ideas about or visit. So far, there is a record from Nov. '03 to present. Those are only linked at the bottom of the Bird News page, but we'll fix that soon. 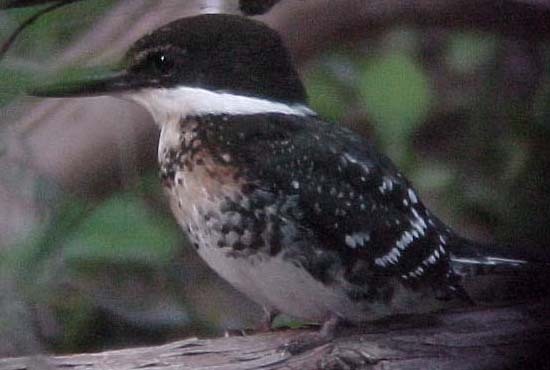 The bird photo pages might help you ID something you saw. (P.S. - It is OK to take notes and even a small digital picture and send it to me). Anyway, just bookmark the site, and when it is too hot, cold, or wet to go outside, you can virtually explore some aspects of the local bird life here.